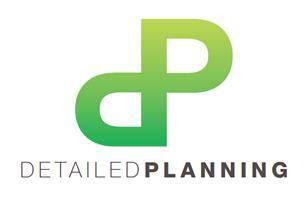 Detailed Planning Ltd - Architectural Services based in London, Greater London. We're passionate about providing amazing spaces for homeowners. Should you have a project you wish to talk about, get in touch! Following your enquiry, we will prepare a fixed fee for the services required. Should you be interested to take it to the next step, the Director or an experienced designer will come to your property for a consultation. If you decide to work with us, we'll design your new space, obtain approval, prepare the building regulation drawings and make sure all our consultants are working hard to deliver your dream home! Call our office on 020 8150 0494, We'll ask for your details, proposed works and site address. We can then confirm our fee and process.